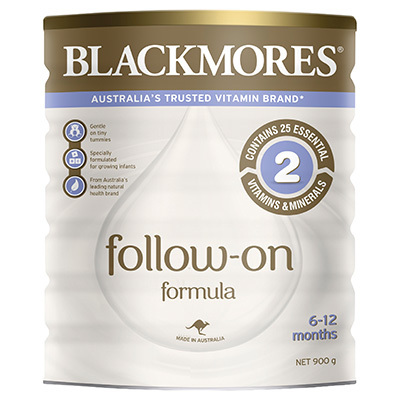 Blackmores Toddler Milk Drink is made using high quality ingredients and Australian milk sourced from grass-fed cows in the Goulburn Valley. 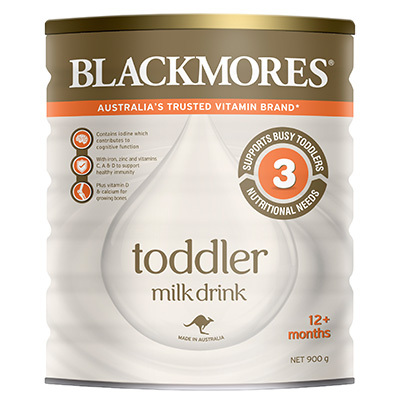 Enriched with a special blend of nutrients, Blackmores Toddler Milk Drink is formulated to support the nutritional needs of your growing toddler. 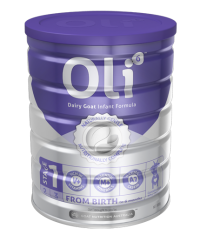 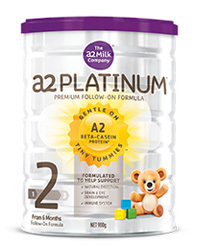 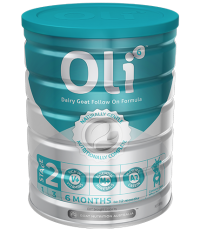 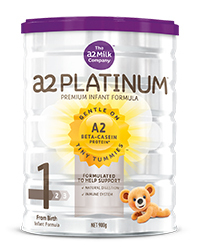 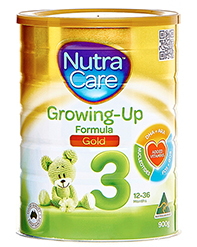 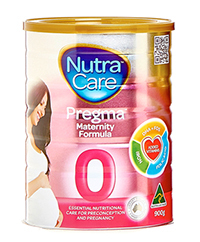 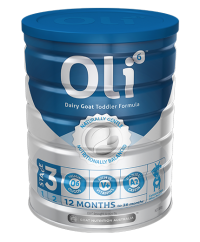 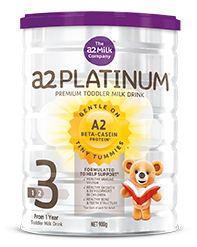 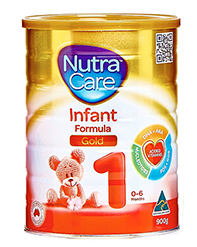 With breakthrough ingredient SN2-Parmitate (OPO), it is a premium Toddler Milk Drink suitable from 12+ months. 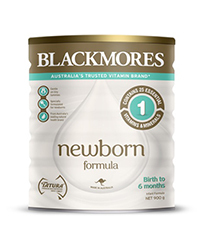 Made in Australia from premium fresh Australian Milk. 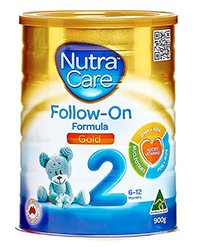 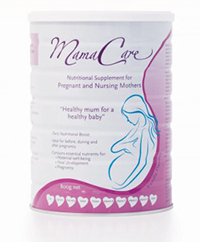 It also has no added table sugar (sucrose) or artificial sweeteners.